The JCR is the Junior Common Room. 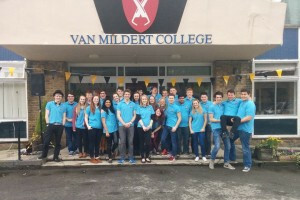 It is made up of all the undergraduates at Van Mildert and acts as their governing body. Each college at Durham has it's own JCR, and each operates autonomously of the others. There are a number of common rooms which make up the college community - the JCR being the largest alongside the MCR (Middle Common Room, for postgraduates) and the SCR (Senior Common Room, for University professors, academics and members of the local community). The common rooms work together to provide a rich and varied environment for all members of Van Mildert. Each JCR is essentially a mini-Student's Union; it is what runs members social lives and organises everything students do except academic work! The JCR turnover is £250,000 a year; and democratically we get to decide how all this money is spent - funneling it in to a range of social events, activities, sport teams and services which mould our day-to-day lives. Students can get involved in a variety of ways. On one hand there is the Exec. This is a body of 13 elected students who oversee the running of day to day life. However almost every else likes to join committees or societies, get involved in the governance of the JCR or get involved in one of our many sport teams. We want to give everyone the opportunity to get as involved as they want in the JCR! Whilst, the JCR and College aren't the be-all and end-all of a typical student life, it really is the core of a Durham student's life. It makes up everything 'fun' you'll do outside of your academic work and is where almost all your friends will be. To provide a vibrant community, where no two days are the same and there is always something going on. Ensuring students are as involved as they like – from helping organise our termly balls, to one day running the whole student body at Mildert, or just working to achieve a great degree – it’s completely down to you. Having the best Outreach Project. So get involved in a Primary School, Carers Respite Committee, Young Persons and Prison projects, as well as the Community Visiting Scheme! JCR Meetings: Whole JCR meetings are held three times a term, where Exec report what they’ve been up to, we vote changes anyone wants to make to the JCR and best of all we have hustings for elections! All JCR decisions are subject to vote; depending on how the outcome will affect the JCR these may be taken by a general 'aye', a show of hands, or a full-scale referendum. To find out more come along to a meeting! Mildert is one of the most active of the Durham Colleges. From charity fundraising and winning sports teams, to community outreach schemes – we’ve got it all. There’s a club, society, team or committee for everyone. But, if you feel Mildert is missing out on a hobby close to your heart, you can suggest we form a society to accommodate it. 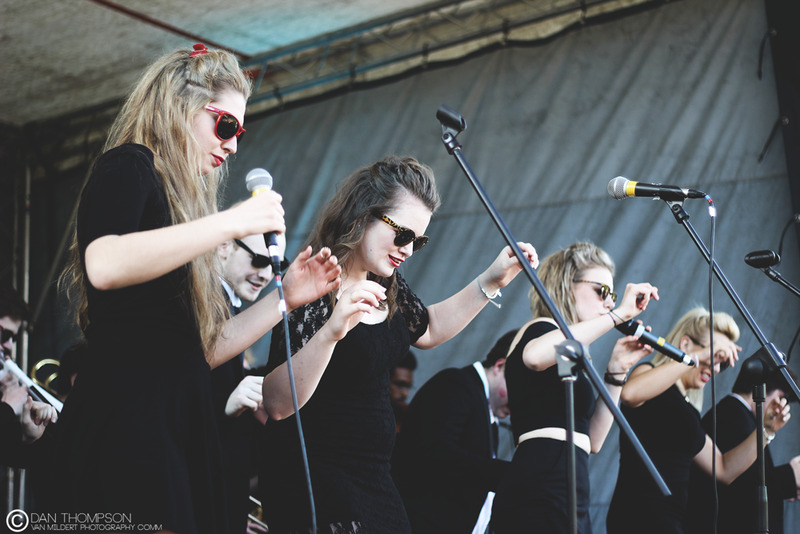 Chances are, we’ll give you some money to help you get started as well..
We throw some of the best events in Durham; our charity fashion show and Jam By The Lake, Durham’s only open air festival, are attended by Locals and students from across the University, as well as Mildertians. 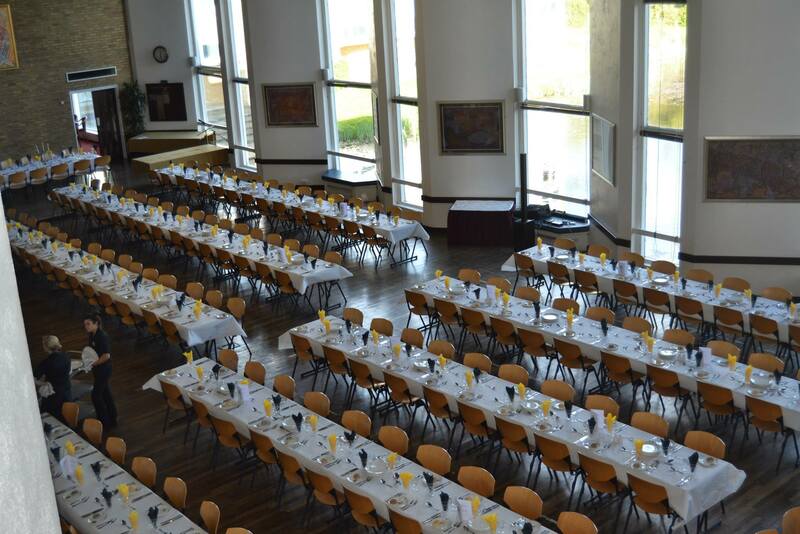 We have formals every two weeks – these are great occasions to wine and dine with your friends.